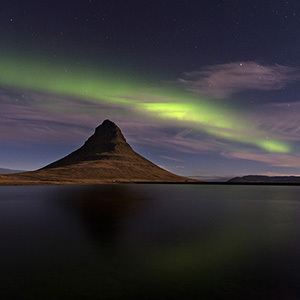 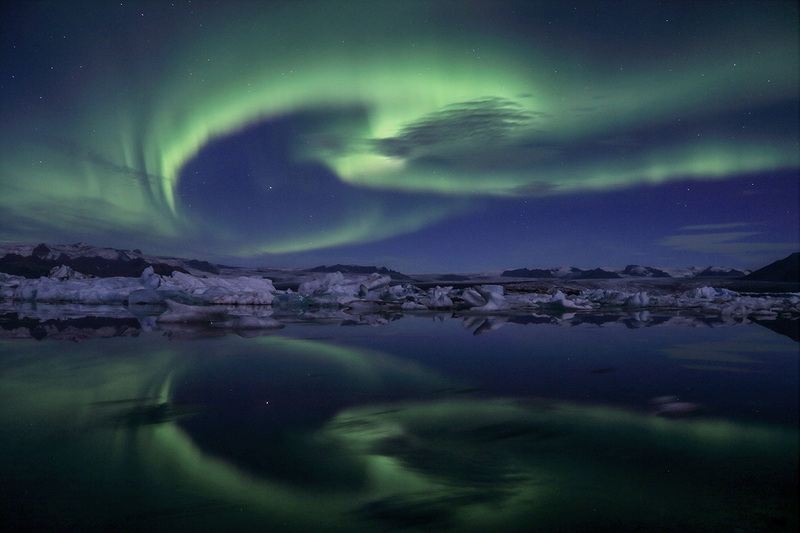 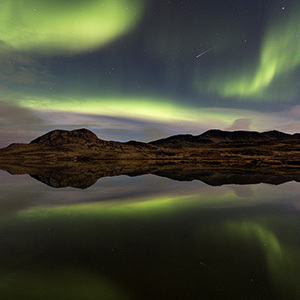 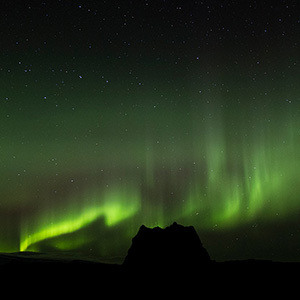 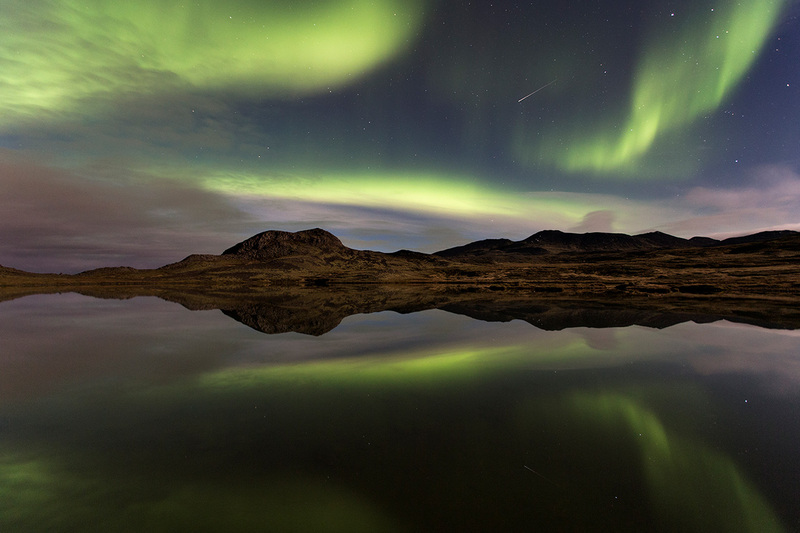 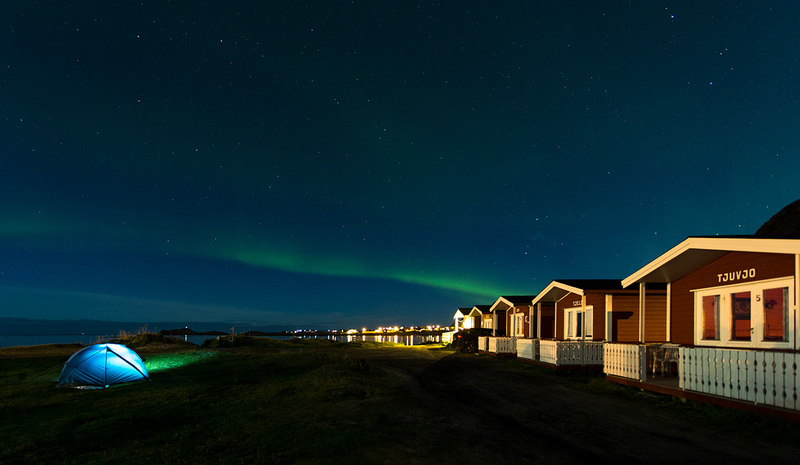 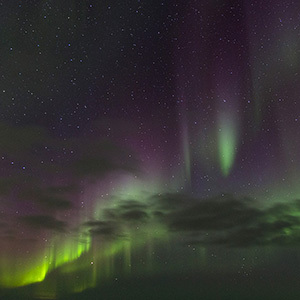 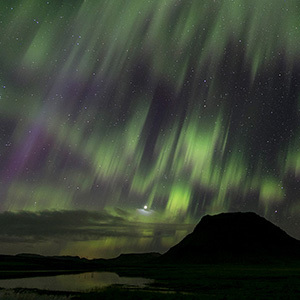 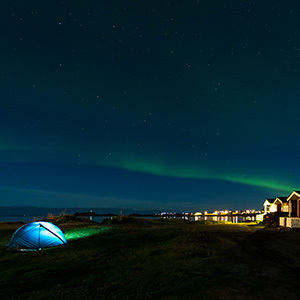 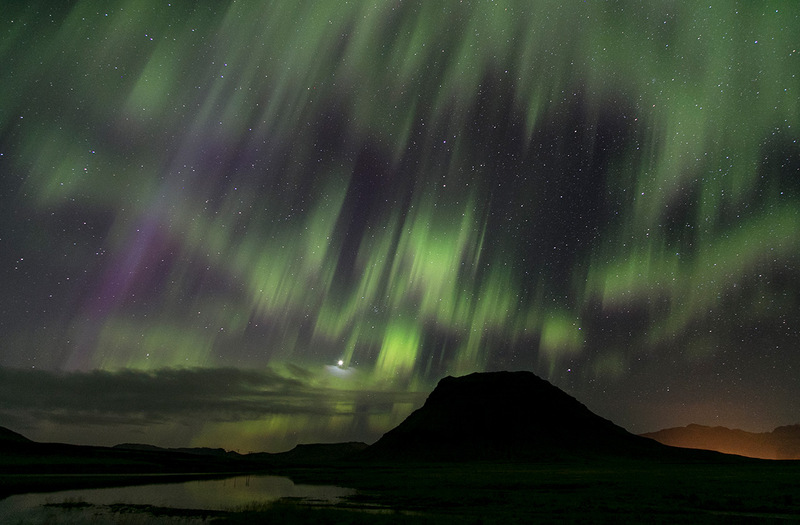 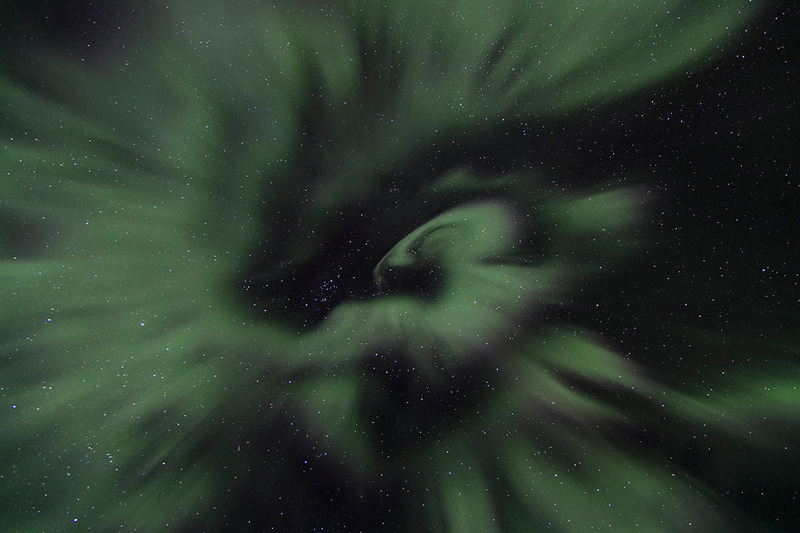 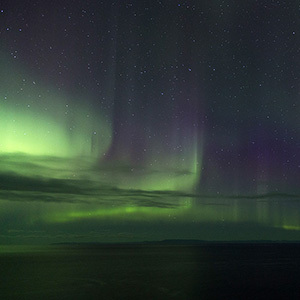 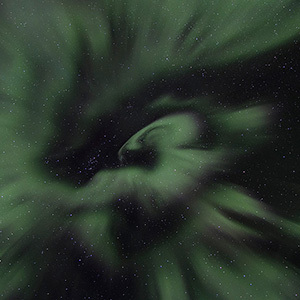 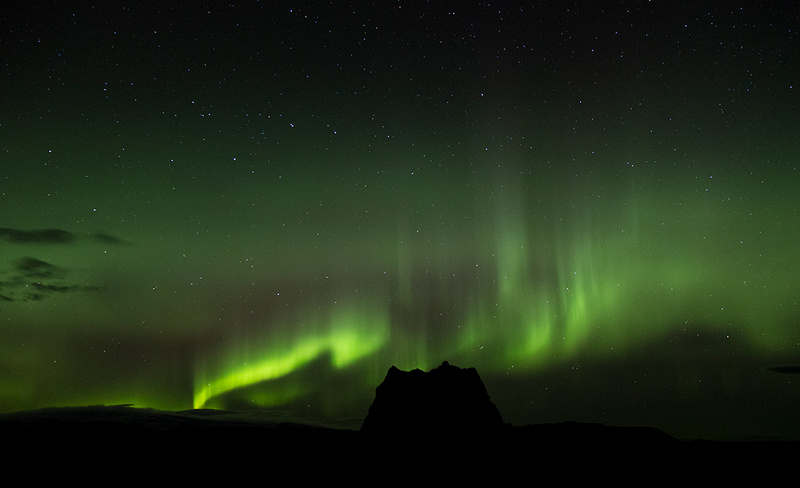 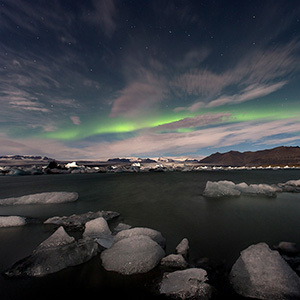 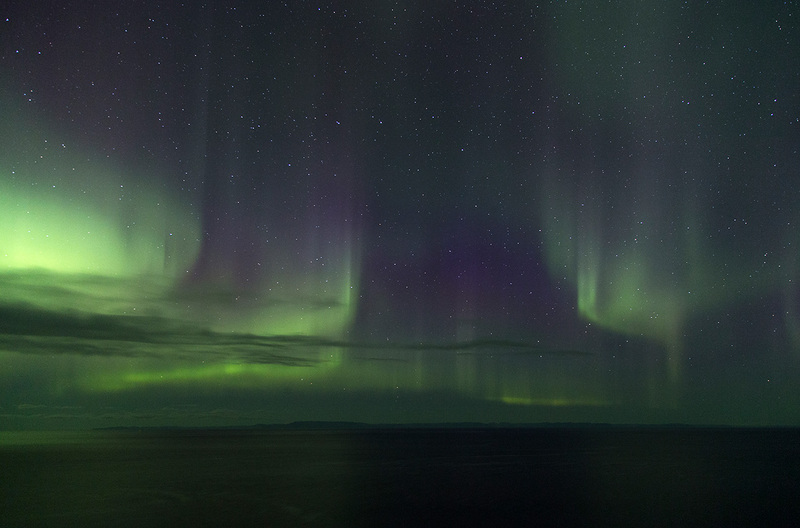 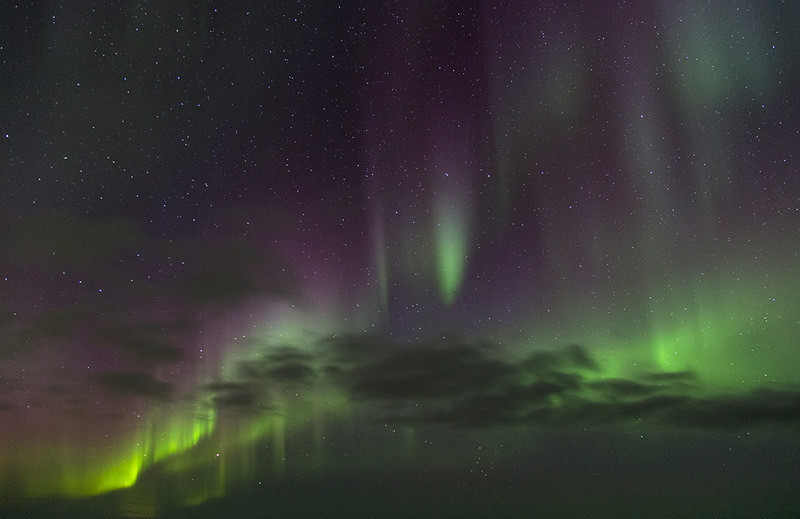 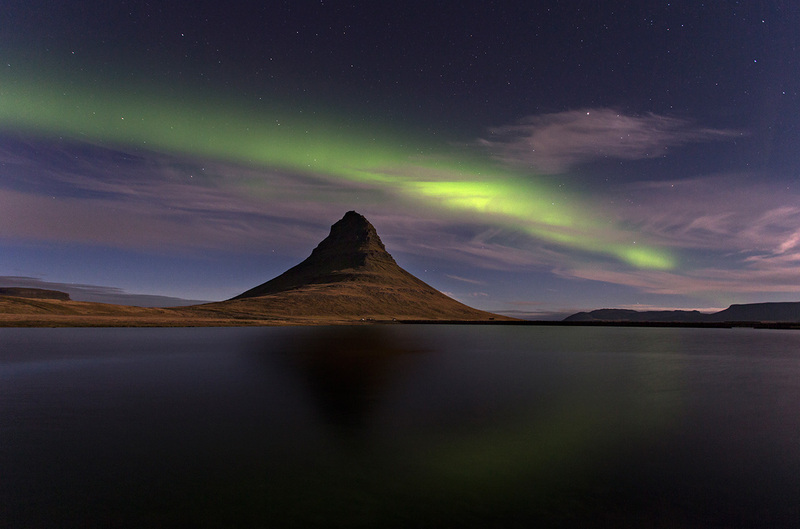 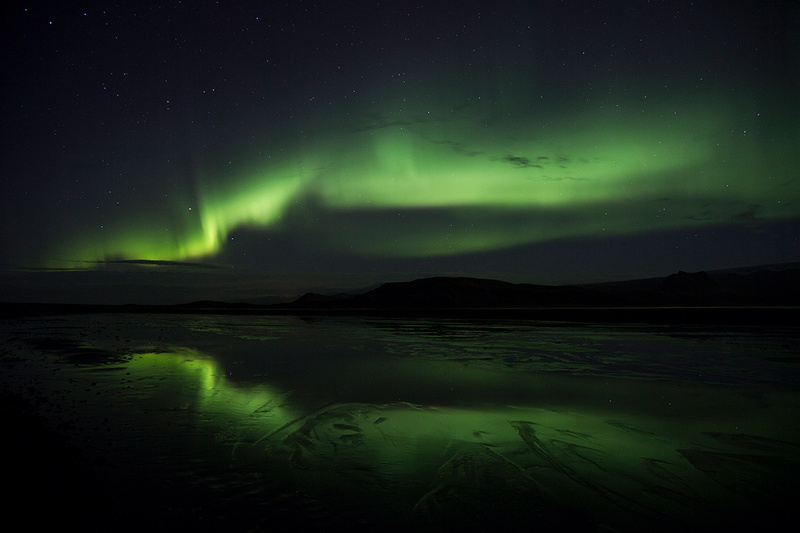 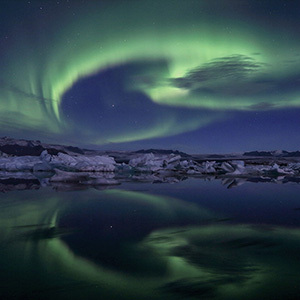 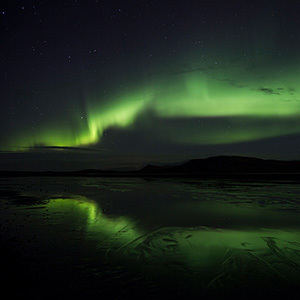 Welcome to my Aurora Borealis Photography Gallery. 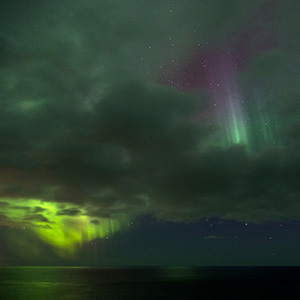 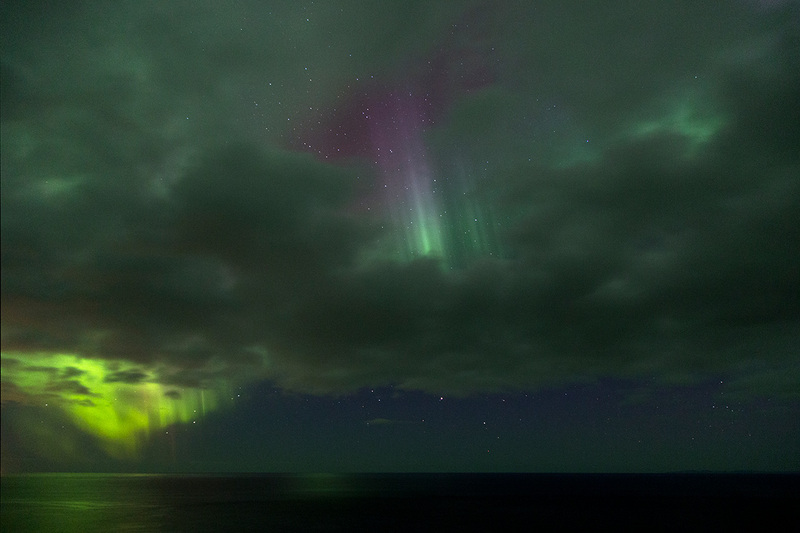 Aurora Borealis / Northern Lights are fascinating me since the first night I had the chance to see them. 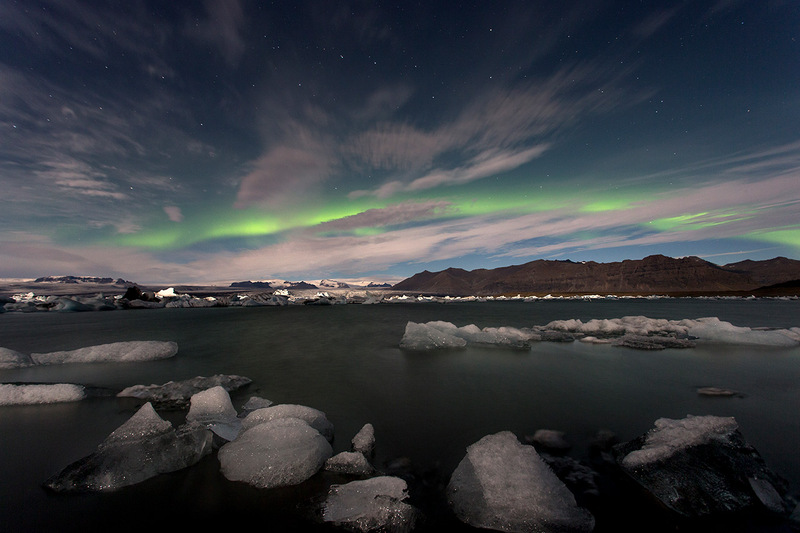 A collection of pictures from Iceland and Norway.